“The Meg” hit theaters this weekend and is set to nab the No. 1 spot at the box office with an estimated $40 million from 4,118 North American locations. The estimate is significantly higher than earlier predictions. 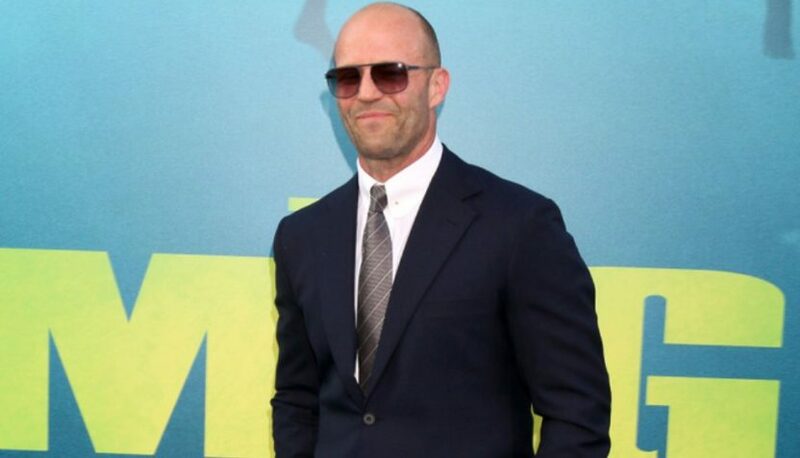 The Warner Bros. film took in $16.5 million on Friday and stars Jason Statham as a scientist who, along with his team, tries to stop a prehistoric 75-foot Megalodon shark from terrorizing a beach. “The Meg” has received mixed reviews from critics and carries a 50% score on Rotten Tomatoes. The movie is based on the 1997 book “Meg: A Novel of Deep Terror” by Steve Alten and was in development for over two decades. “The Meg” carries a $150 million price tag, so it will need substantial overseas business from China, Russia, Spain, and the U.K. This weekend it earned $26.7 million on Friday from 42 overseas markets and opened to $16.2 million in China on Friday.